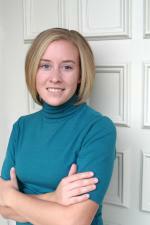 Posted on January 03, 2014 at 9:00:00 am by Holly H.
The holiday season doesn&apos;t have to end January 1 with New Year&apos;s Day. Mark your calendar to attend the annual Winter Carnival put on by Fort Wayne Parks and Recreation - coined "Winterval." This year&apos;s Winterval takes place on Saturday, January 25 from 1 to 4 p.m. at the Fort Wayne Parks and Recreation Community Center. Winterval is a family friendly event and features ice carving demonstrations, snow crafts and activities. Treats may also be available to help warm you up! This is the perfect way to extend the holiday season and beat the winter blues that so often come in January and February. The Community Center is located at 233 W. Main St. in the heart of downtown Fort Wayne, Indiana. Winterval is in its third annual year and best of all is free to everyone! Insider Tip: A full schedule of this year&apos;s events will be available closer to Winterval. 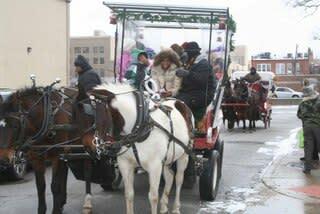 Visit Fortwayneparks.org and click on the link for Winterval for more information. 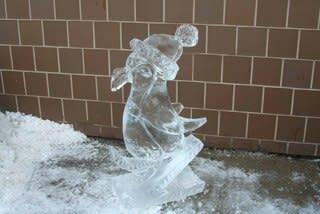 Professional ice carvers can still register for the event by going to the same location.